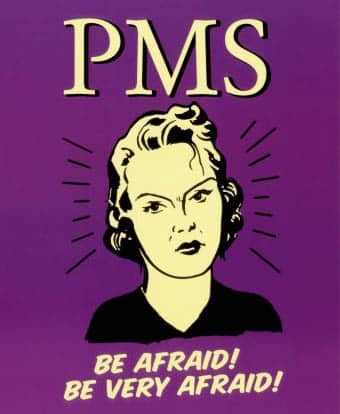 I recommend every girl or woman who has PMS or painful periods to have several treatments in this clinic. I have been diagnosed with uterine fibroids and for many years had the hell of a time for three-four days every month. My first period after the treatments gave me less problems. The subsequent period was completely pain free. Thank you Dr. Ina, Wendy any Igor.